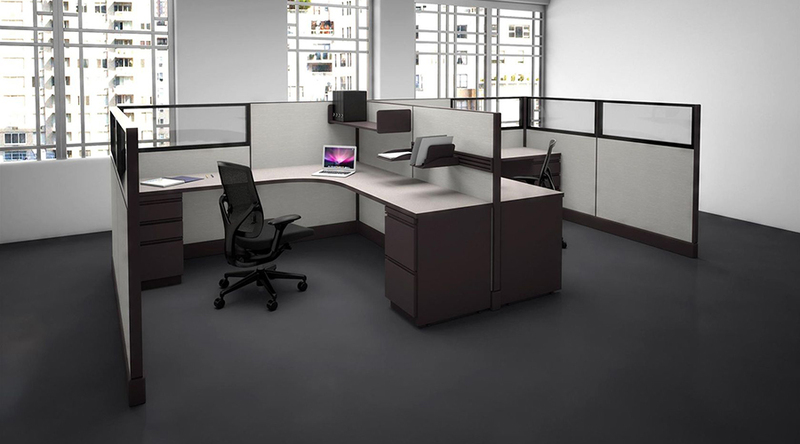 Modular furniture offers businesses a free standing solution providing flexibility to customize their work space to their needs. 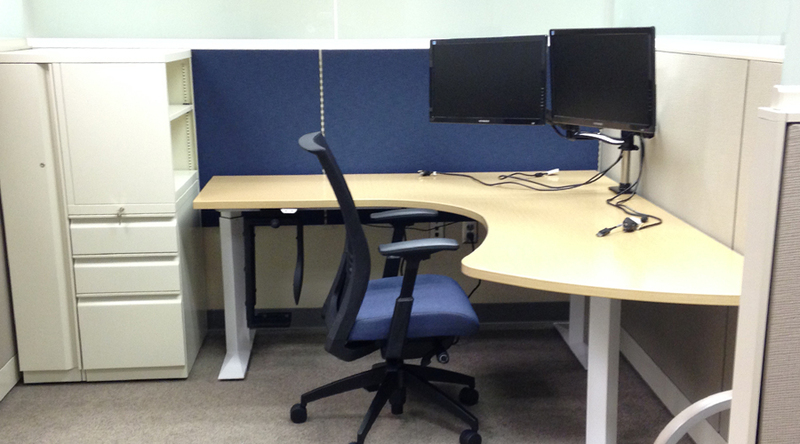 It can also be re-configured and added on to as those needs change. 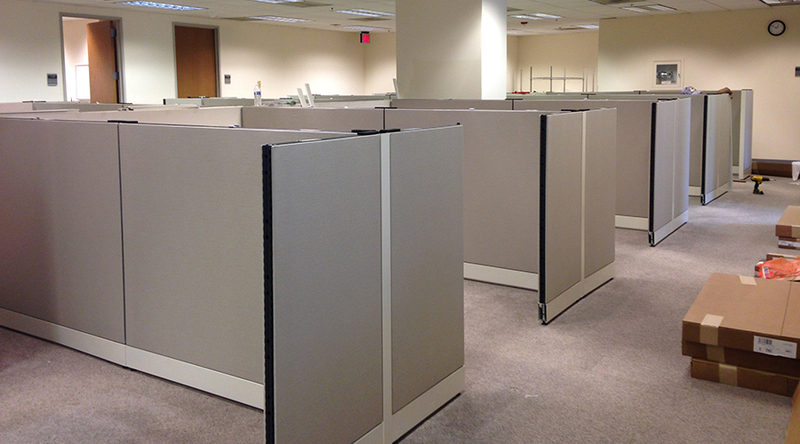 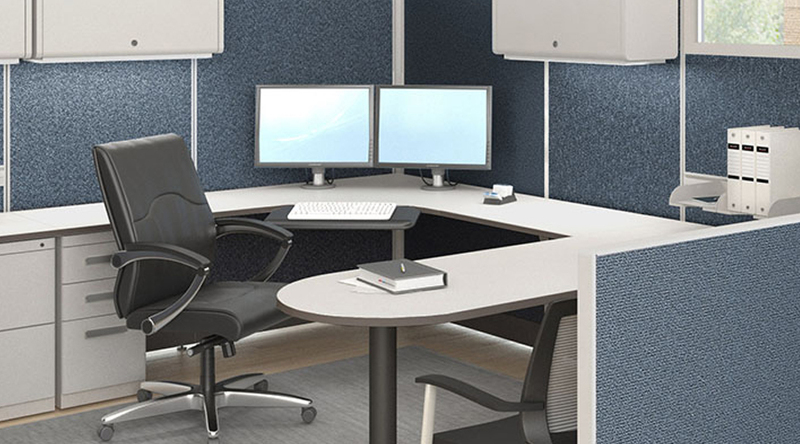 Hamilton Business Interiors, LLC offers panel systems (cubicles), paneled offices with doors and sliding doors, benching workstations, height adjustable desks, fabric or see through panels, and storage pieces for filing and other storage needs. 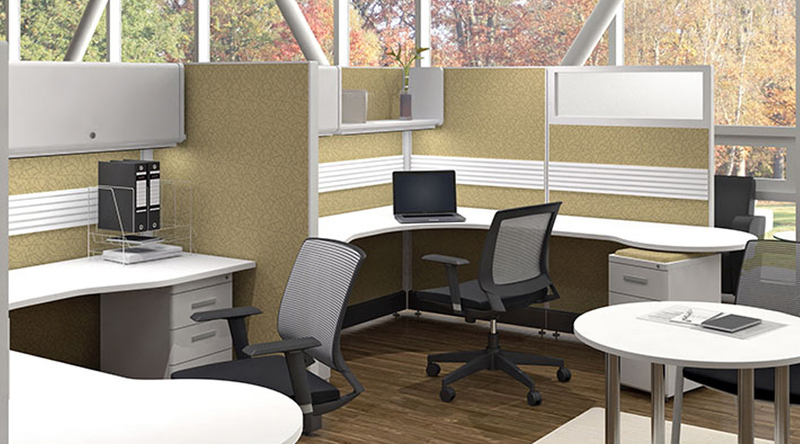 Multiple heights of panels are available for a more private work environment or they can be much shorter to allow for an open concept that encourages collaboration and interaction. 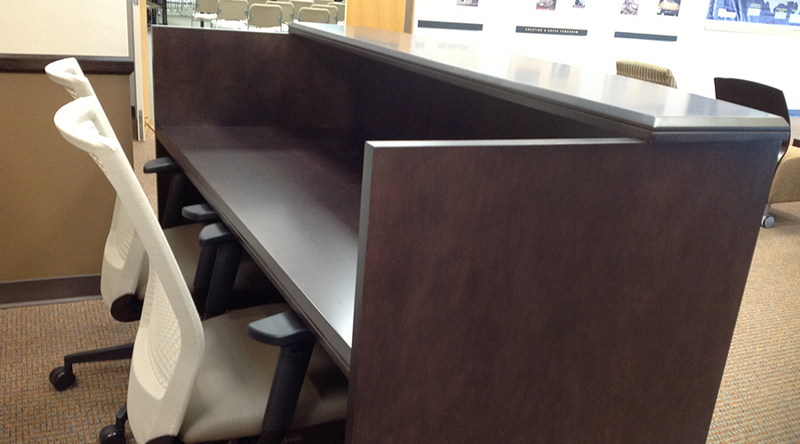 We can create an entire office environment including conference rooms, offices, break rooms, print rooms all from panel systems. 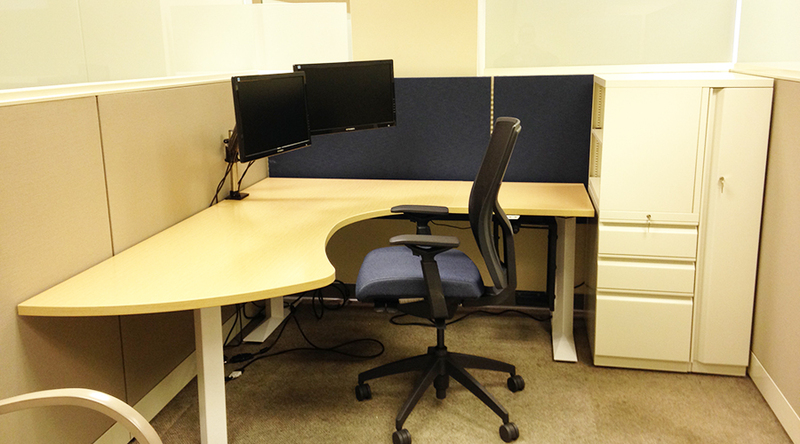 Depending on your individual business needs, we can customize to any space or specification.